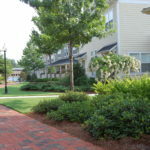 Landscaping can play a key role in creating an attractive campus environments in office parks and production facilities, adding welcome entryways to retail and commercial centers, and providing outdoor recreational and gathering facilities for people on church grounds or in multi-family residential settings. 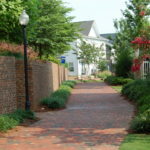 the Etowah Group understands that the value, functionality and usability of commercial and industrial property is extremely important to those people who depend on the property in the course of their lives. 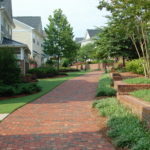 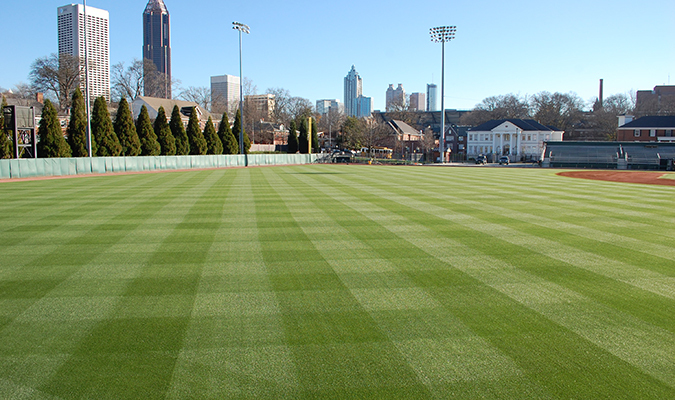 Whether new construction or a renovation project, Etowah approaches the design and construction of commercial landscaping projects with appearance, environment, functionality, and low-cost maintenance in mind. 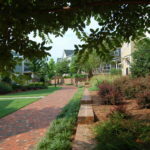 The firm’s landscape design, installation, and maintenance services work together to create exciting new environments for people to live, work, and play in. 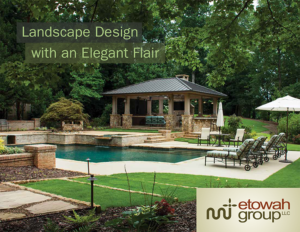 Our commercial design/build services begin with listening – listening to the client and what they want to accomplish in their landscape project – whether new construction, renovation, or maintenance. 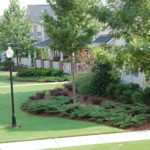 With this input, we begin the design process with the analysis of sunlight conditions, turf requirements, irrigation, and existing shrubs, flowering plants, and trees. 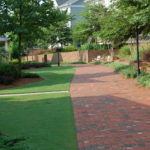 All of these factors are integrated with the client’s objectives and a short-term and long-term landscaping and maintenance plan is completed for client review. 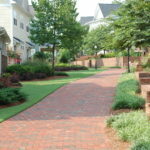 With appropriate client modifications or approval, Etowah Landscape Group begins construction and installation. 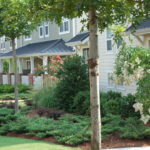 Our list of major projects includes the corporate campus for Turner Broadcasting System, Cobb Galleria Centre, Kennesaw State University athletic facilities and Georgia Tech’s baseball fields as well as many more commercial and institutional customers throughout the Atlanta metro area. 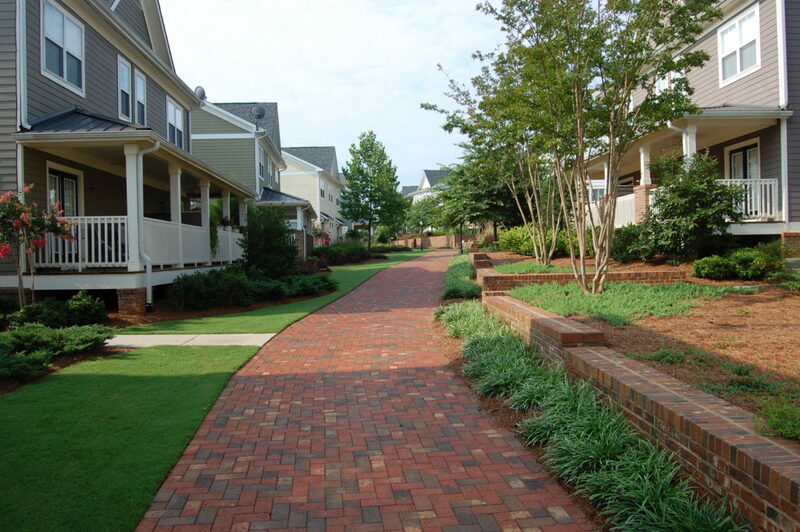 Our expertise, experience, and client list includes office buildings and parks, churches, industrial sites and shopping centers and we are currently engaged in design and maintenance enhancements for 32 Kaufman Tire locations throughout the Atlanta metro area.